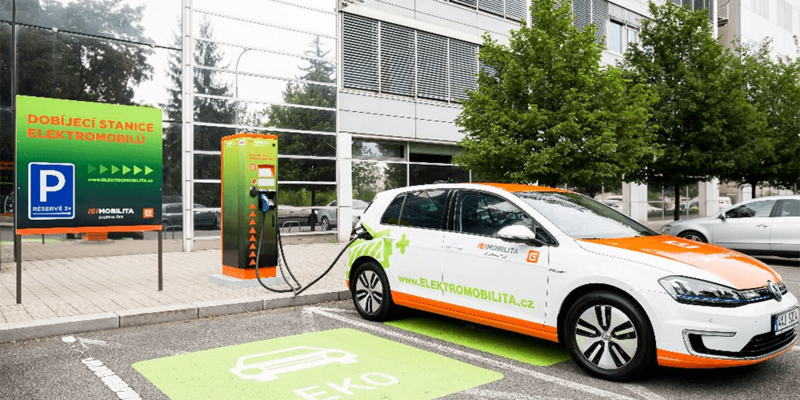 CEZ plans to expand a fast charging network across the eastern European nations, as the company estimates that about 10,000 EVs will be on Czech roads alone by 2020, with 250,000 expected in 2030. In response to the growing e-mobility trends, the company will begin expanding before the year is out, planning to double their current charging stations in operation for a total of over 150 by the end of 2019. The fast charging network, which will comprise of 50 kW fast chargers capable of serving both CHAdeMO and CCS standards, will cost around 1 billion Czech crowns, or about $44 million over the next ten years. About half the financing is expected to come from subsidies from the various nations involved. CEZ is also looking at opportunities for acquisitions to help speed up their growth.